RWe have an identical refurbished version of this item. It's just $23.99, saving you $6.00. Would you like to see it ? 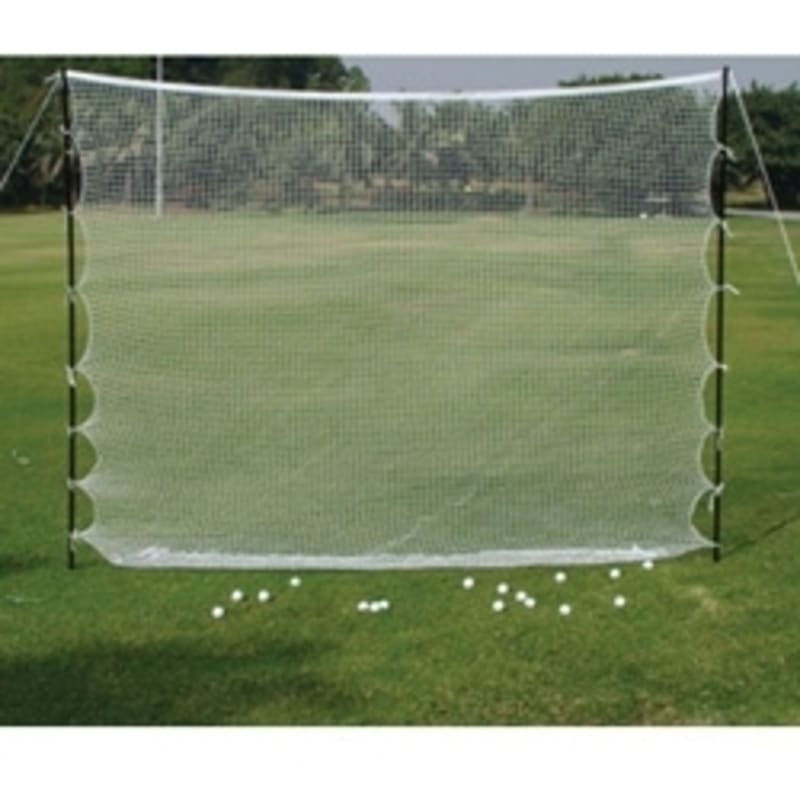 Weather resistant heavy gauge 3-sectional posts & nylon netting. Includes: 9 X 7 ft nylon net, 6 steel stakes & 2 nylon cords.